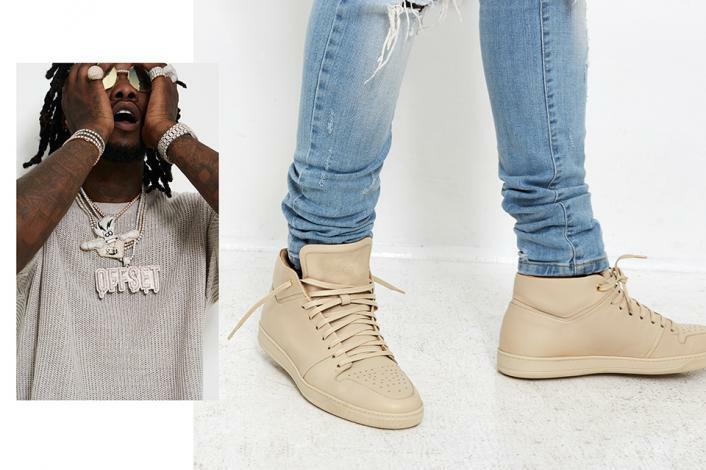 (FreshAsFrankie) It looks like Migos’ love for the brand Lavati is finally paying off in a new deal. 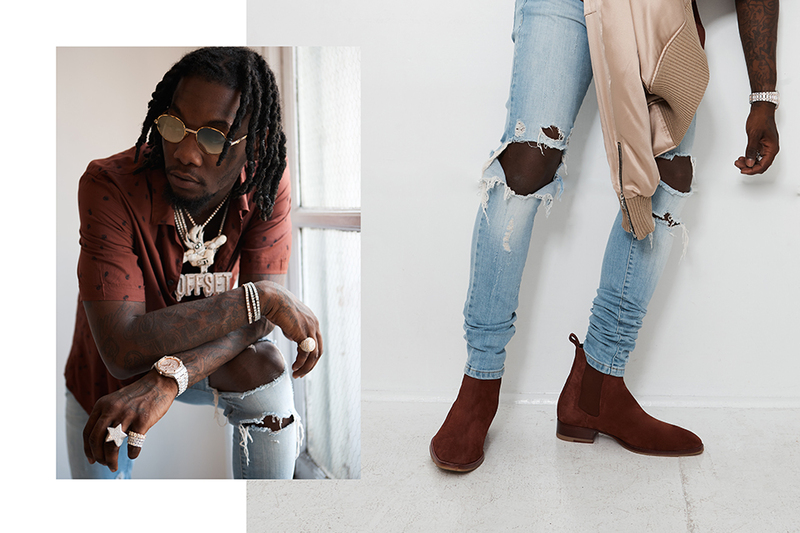 Migos rapper Offset has become the new face of luxury men’s footwear brand Lavati. 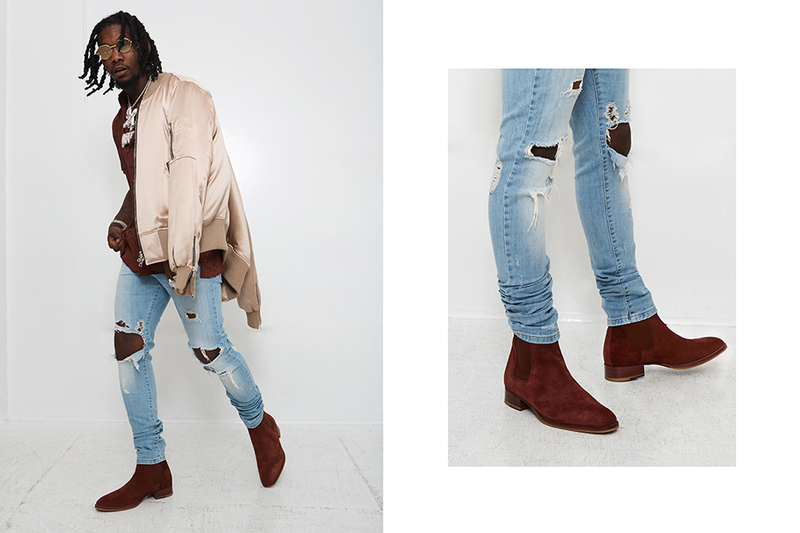 The “Bad and Boujee” hitmaker was picked to model the company’s latest range of handcrafted suede Chelsea boots and sleek sneakers in the new promotional campaign for Collection 2 after catching the eye of Lavati’s co-founding designers Yossi Shetrit and Davidson Petit-Frere with his fashion picks as part of the rap group. 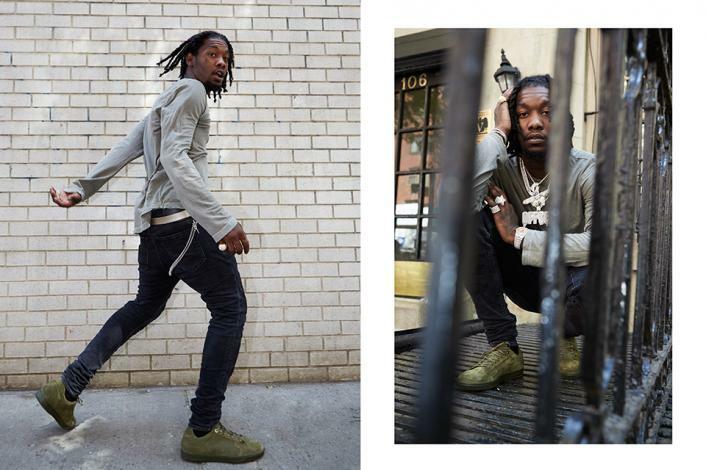 Offset was already a fan of the label before he became a spokesmodel, while fellow devotees include comedian Kevin Hart, DJ Khaled, and basketball star Stephen Curry, who have all been pictured wearing the top-of-the-line shoes.